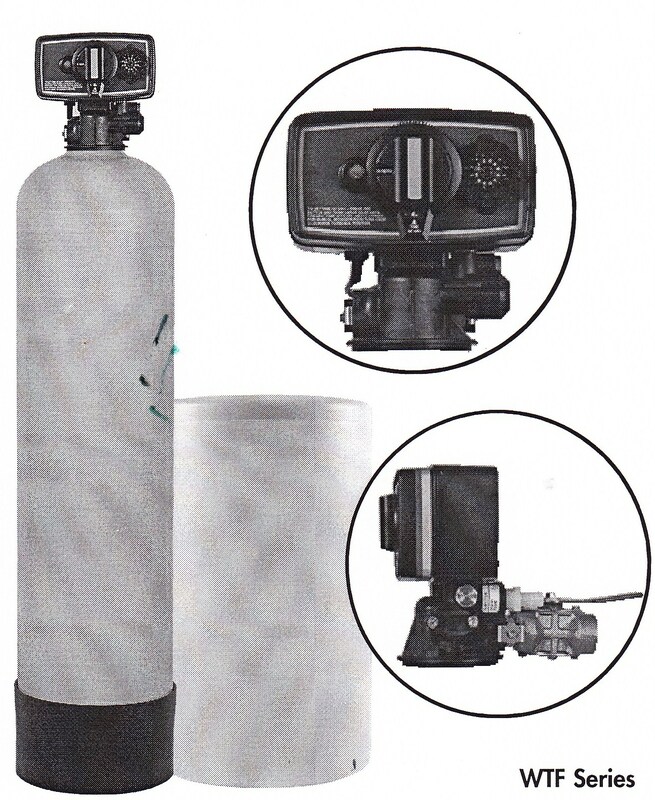 A mechanical water softening unit will be plumbed into the household water system and will use the ion exchange process allowing water to pass through a tank filled with sulfonated polystyrene beads saturated with sodium. The calcium and magnesium minerals in the water will cling to these beads and sodium will be released in the water. 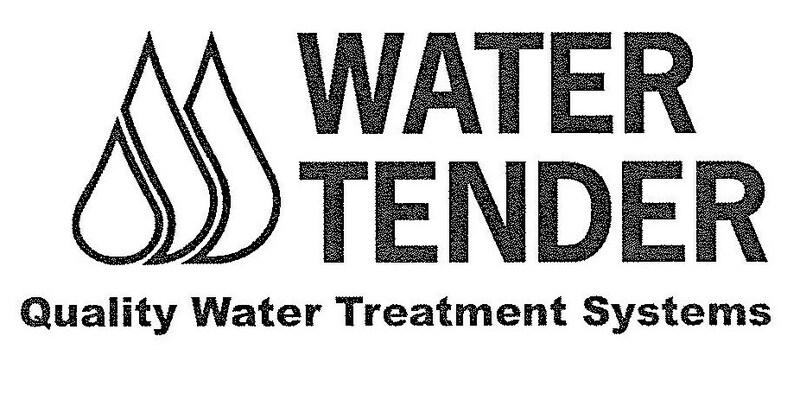 The water should be retested once a year, to be sure the brine tank avoids a buildup. According to the Water Quality Association (WQA), the ion exchange softening process adds sodium at the rate of about 8 mg/liter for each grain of hardness removed per gallon of water. This amount is equivalent to the sodium in a slice of bread. The system is very low maintenance and only requires that salt be added to the bin every 3 to 4 months. Saves on soaps and shampoos. Clothes will be brighter and last longer. 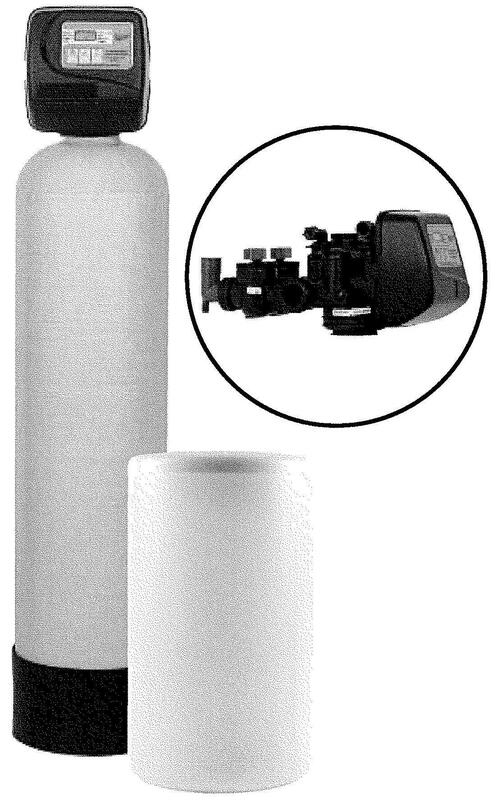 Prevents scale build-up in pipes, fixtures and appliances. Extends the life of hot water heaters. Fiberglass tank will not rust. High capacity polyethylene brine tank. Electronic 7 day WTC Control Valve. Safety float in brink tank. ¾" or 1" 10" x 54"
¾" or 1" 13" x 54"
12 Day 5600 Fleck Control Valve.